We were some of the first US journalists to drive the new BMW X2 M35i when we were in Palm Springs a couple of months ago. It was a surprise to see it there and we didn’t know we were going to get to drive it until we arrived. So it was a pleasant surprise. It was fun because we were able to drive it on track but we weren’t given the chance to drive it on the road. So when we saw that Joe Achilles had the chance to do so, we decided to check it out. 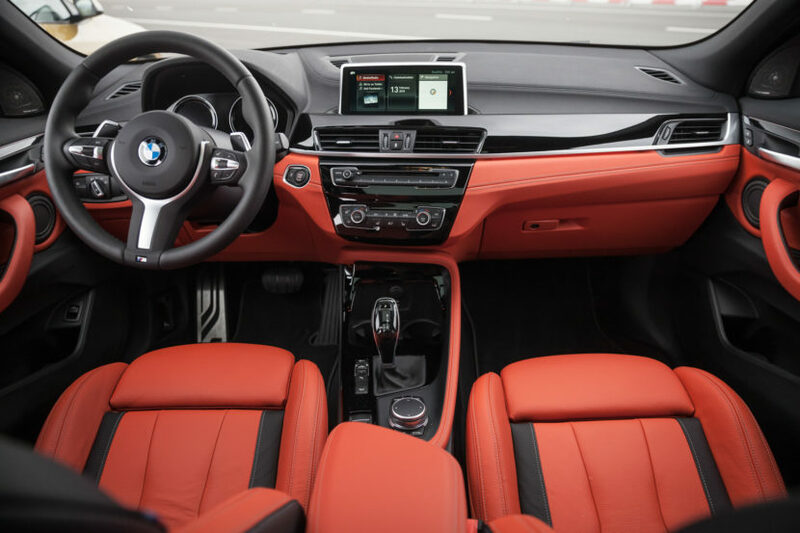 Achilles is actually an interesting person to review the X2 M35i because he’s owned two M Performance 1 Series hatchbacks; the M135i and the M140i. Now the BMW X2 M35i isn’t a replacement for the M140i but it is going to be similar, mechanically, to the upcoming M135i, which will in fact be the car that replaces the hot-hatch 1er. So if he can get one board with this warm X2, coming from someone who was a big fan of the older rear-wheel drive 1er, than there’s hope for the upcoming front-wheel drive M135i. When I personally drove the BMW X2 M35i, I drove it on track immediately after having driven the BMW M850i. So it wasn’t exactly a fair test. Not only was the X2 not in its element — as it’s a sporty car but in no way a track car — but I was driving it after driving a performance car that costs three times what the X2 costs. So I’m still anxious to test the X2 M35i under more fair circumstances, which is another reason I was drawn to this video. In it, Achilles seems impressed with the little X2. Under the hood lies a 2.0 liter turbo-four that makes 302 hp and 332 lb-ft and it’s paired with an eight-speed automatic (though, I’m gonna be an annoying nerd and mention it’s an Aisin unit not a ZF, as stated in the video). So it’s properly quick. But it can handle well, too, as seen in this video with Achilles tossing it around a bit. He even smiles while driving it, claiming it to be fun. So there’s hope in this new generation of front-wheel drive/all-wheel drive M Performance machines. 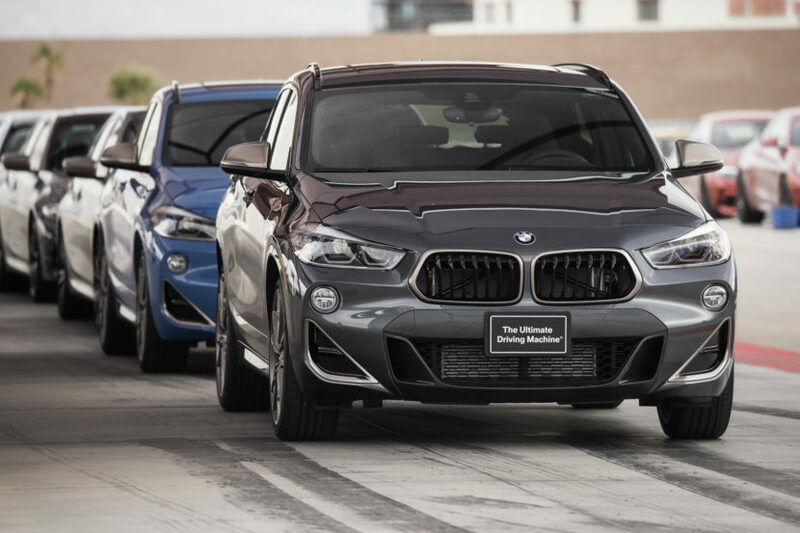 Whether it be the BMW X2 M35i or the upcoming BMW M135i, it’s safe to say that the fun won’t run out when rear-wheel drive goes away.